Drew Smith Painting - Quality interior and exterior painting or staining for Rochester and Western New York. Drew Smith Painting has been serving the Western New York region for around 25 years! 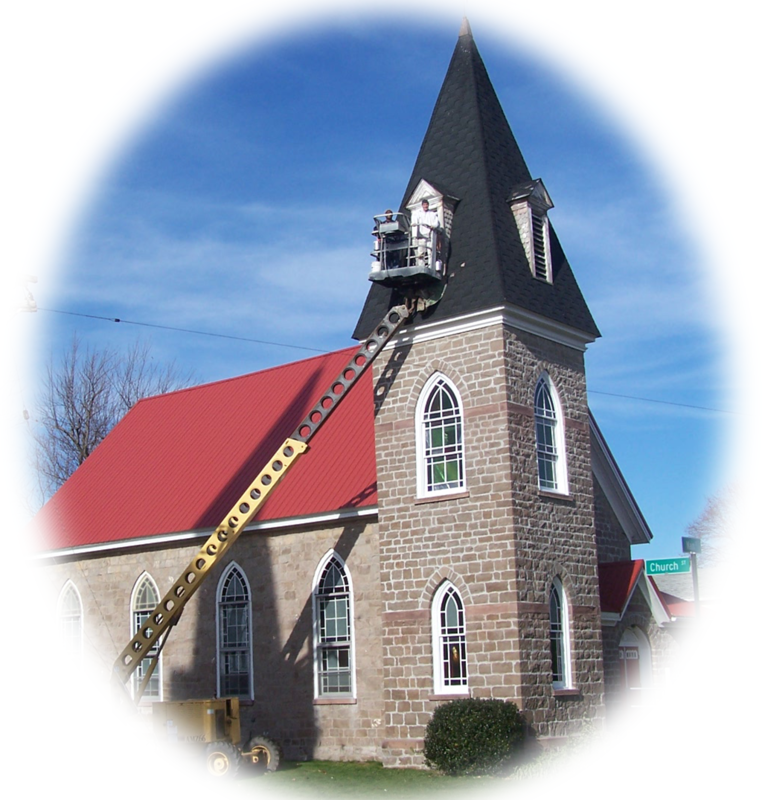 Drew Smith Painting has been providing quality painting/staining workmanship to houses, condominiums, places of worship and commercial properties in Western New York since 1986. Our skilled painters are trained in the latest techniques so we can provide an excellent painting project you can be proud of, from thorough surface preparation to a long-lasting and beautiful finish. The majority of our work comes from return customers and word-of-mouth referrals. Let us assist you in planning for your painting project. We are sure that you too will be pleased with the quality of our work, the competence and politeness of our painters and the beauty and durability of the finish. Why Should I Paint or Stain My Home or Business? Why Choose Drew Smith Painting?